On Wednesday, March 27 at 1 p.m. EST, Faith in Action will host the #InvestinLoveChat! The one-hour Twitter chat will feature Nanci Palacios, Community Organizer with Faith in Florida, and Michael-Ray Mathews, Deputy Director of Faith in Action. This event will take place during the Invest in Love Week of Action and it will kick-off the #InvestinLove campaign online! Throughout the hour, Faith in Action will facilitate the discussion and share why Congress needs to divest from immoral systems that tear families apart and invest in funding for health care, education, gun violence prevention programs, and infrastructure to bolster economies and communities across the country. 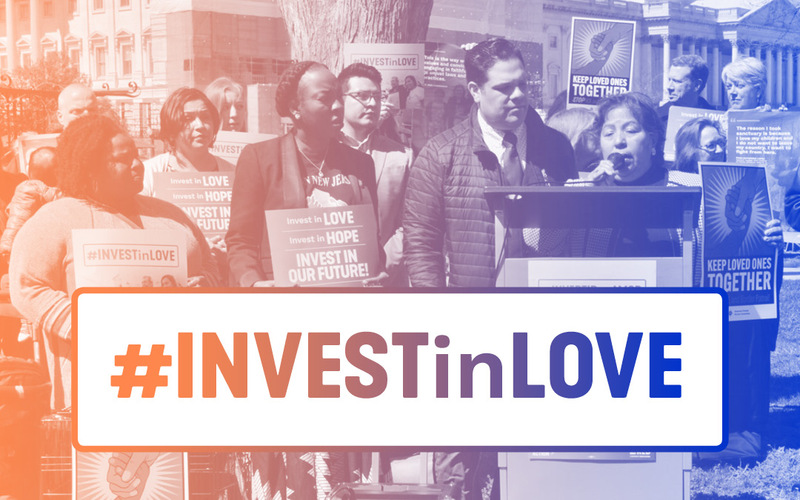 During the #InvestinLoveChat, we will also discuss what clergy and people of faith are doing to urge congressional leaders to invest in love.